Due to the simplicity of the StaySafe solution, Ericsson employees were up and running with StaySafe in just two weeks. Training was rolled out to the team of lone workers online; through videos and digital user guides. StaySafe continued to support Ericsson following initial roll out by working closely with the business to develop and customise the solution to fit their individual lone worker needs. Engineers often work in remote locations or sites where nearby cell towers are switched off. 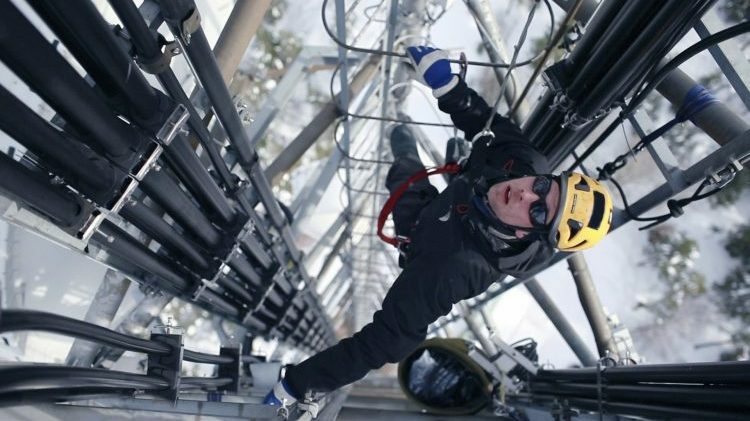 In order to stay connected in such environments, Ericsson utilize StaySafe’s Low Signal Mode.